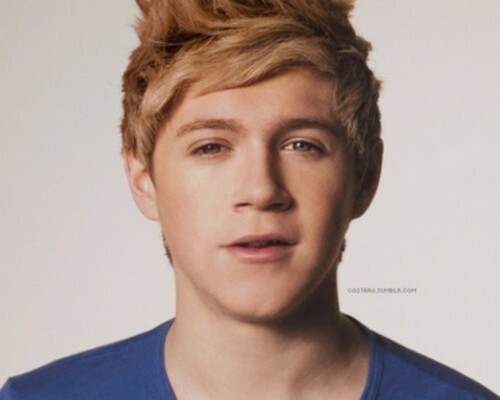 NiallHoran♥. . HD Wallpaper and background images in the 나일 호란 club tagged: ♥ niall horan. This 나일 호란 wallpaper contains 초상화, 얼굴, 근접 촬영, 얼굴 만, 세로, and 헤드샷. There might also be 유니폼, 티셔츠, 티 셔츠, jersey, t shirt, tee shirt, 저지, and t 셔츠.